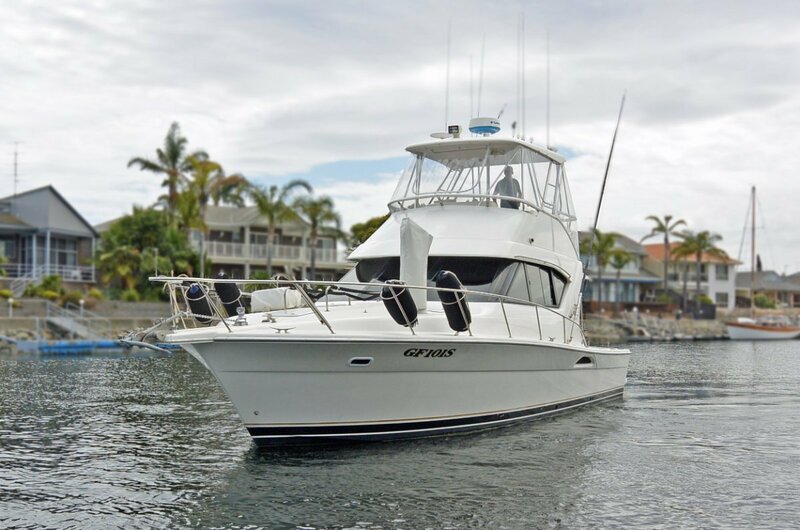 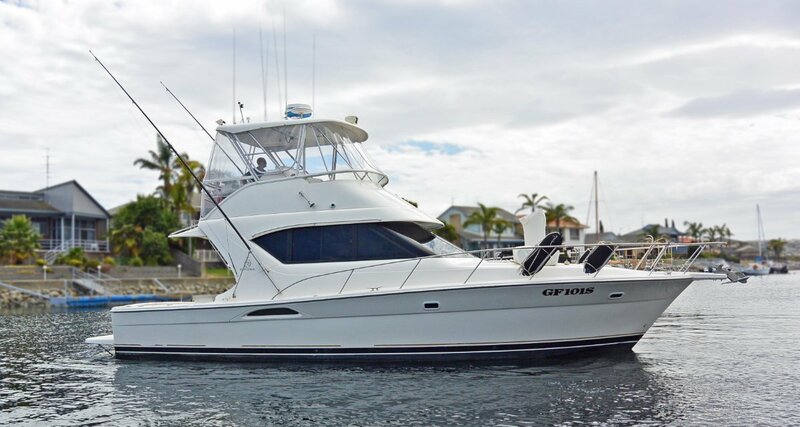 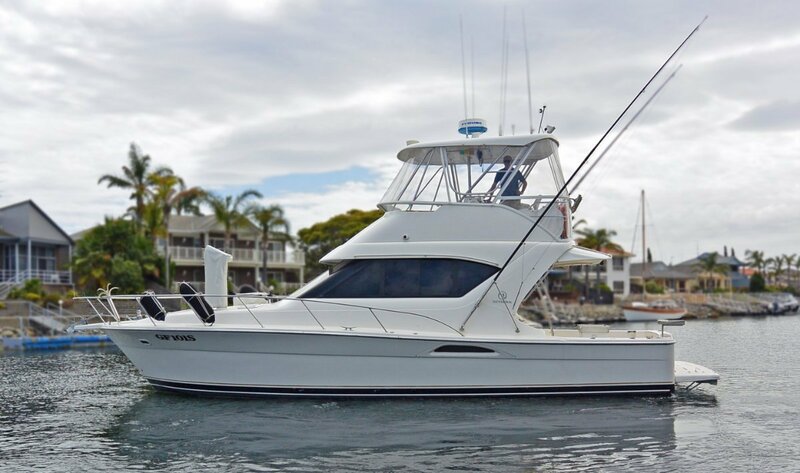 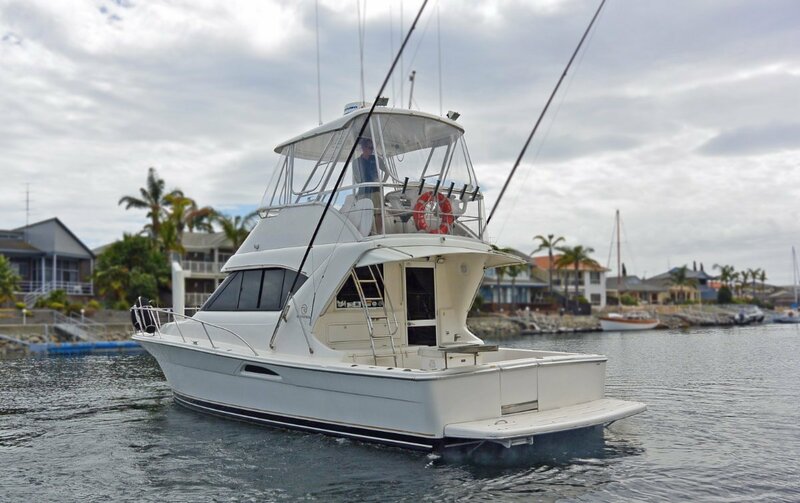 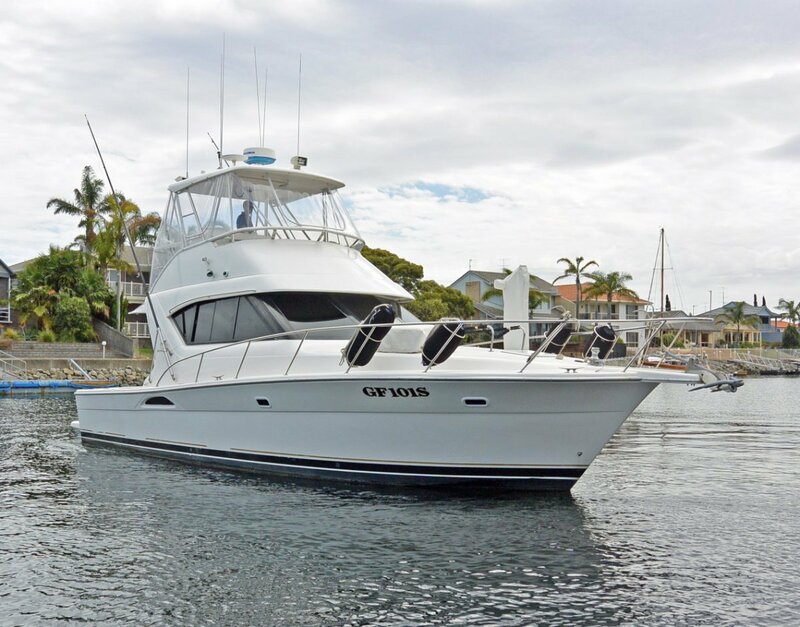 This one owner 2001 model Riviera 3850 is powered by the preferred Cummins 6BTA 370hp Diesel Engines. 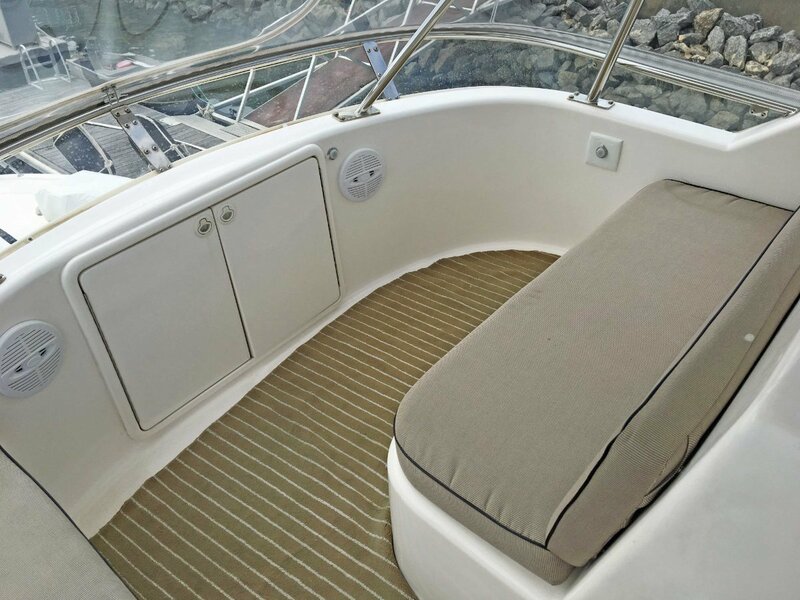 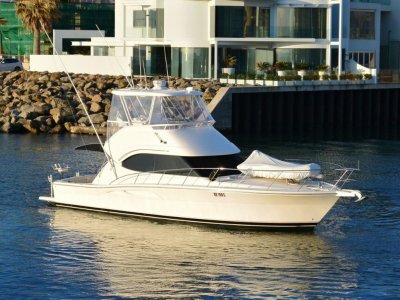 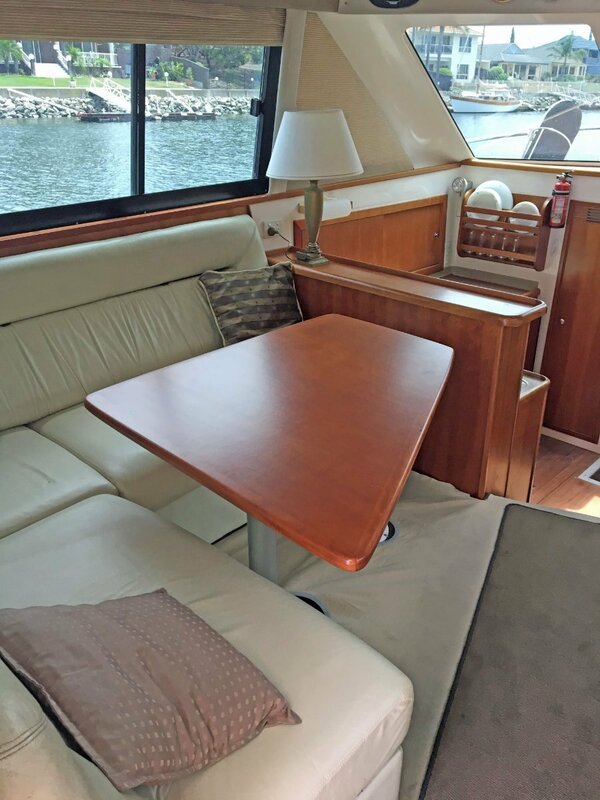 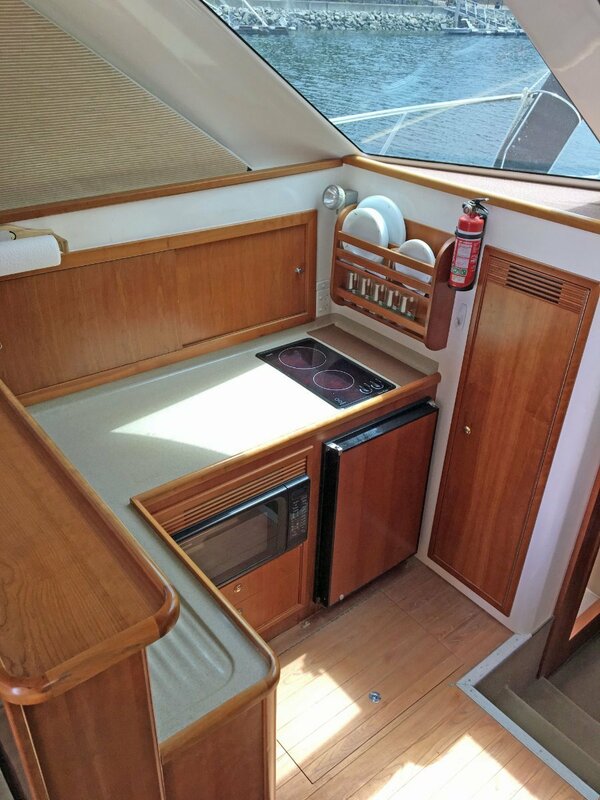 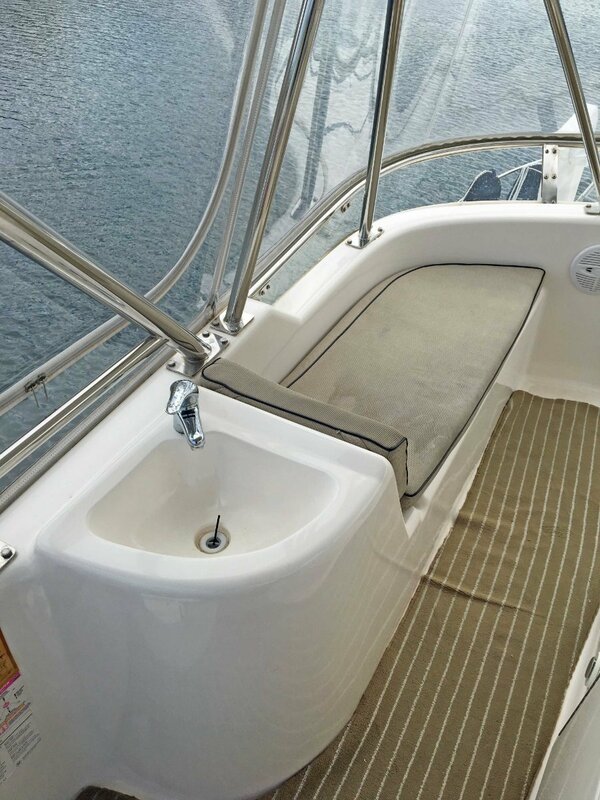 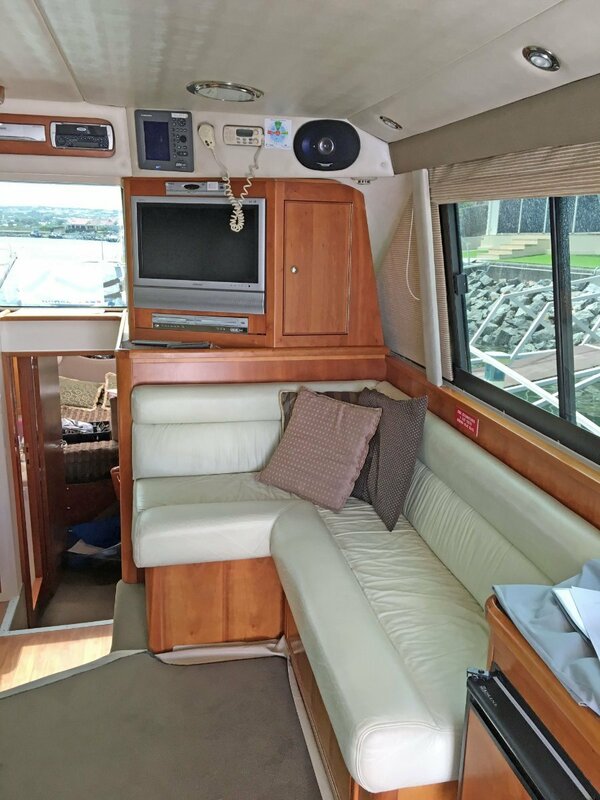 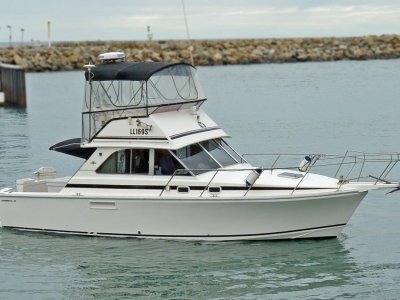 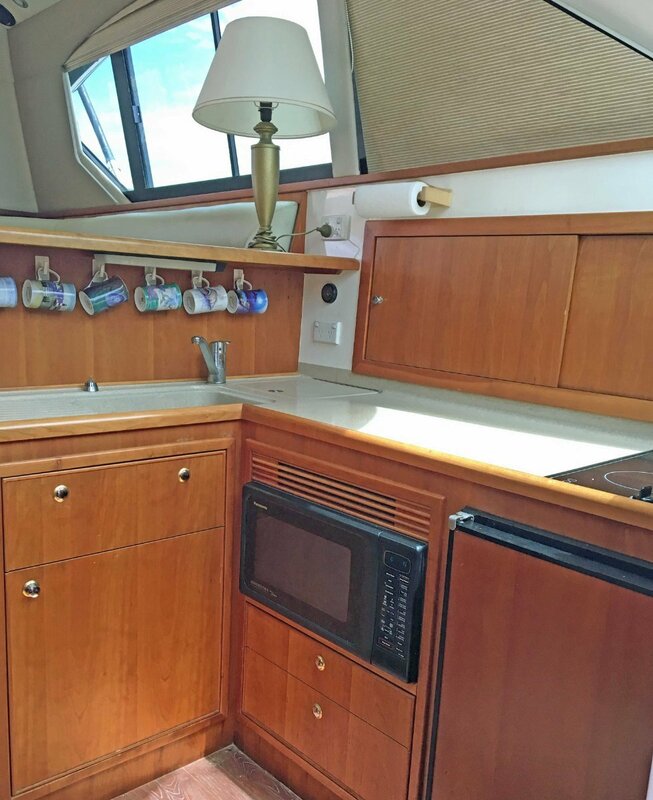 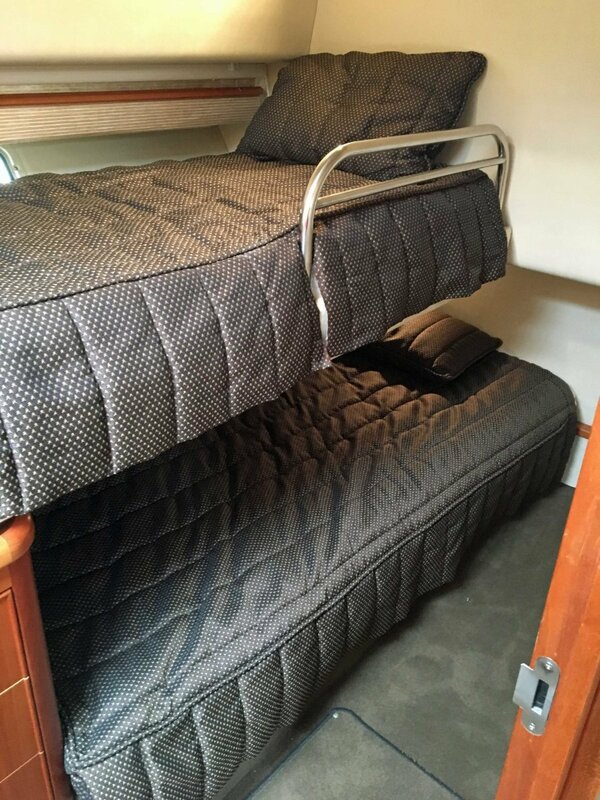 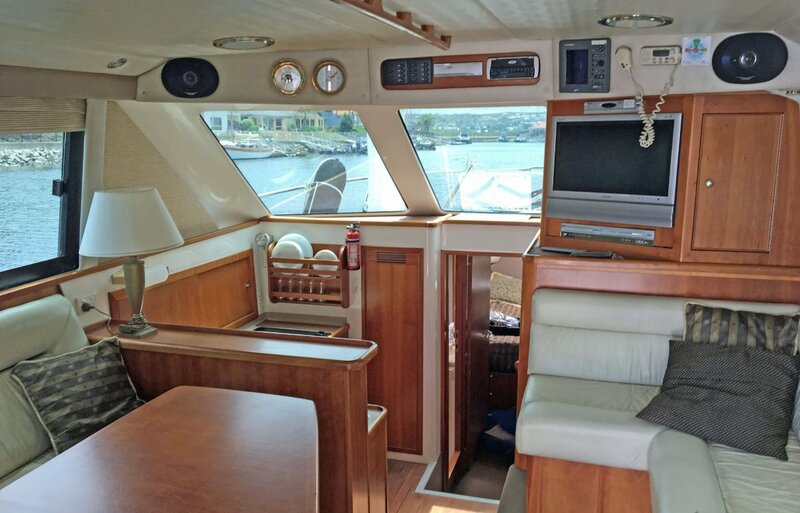 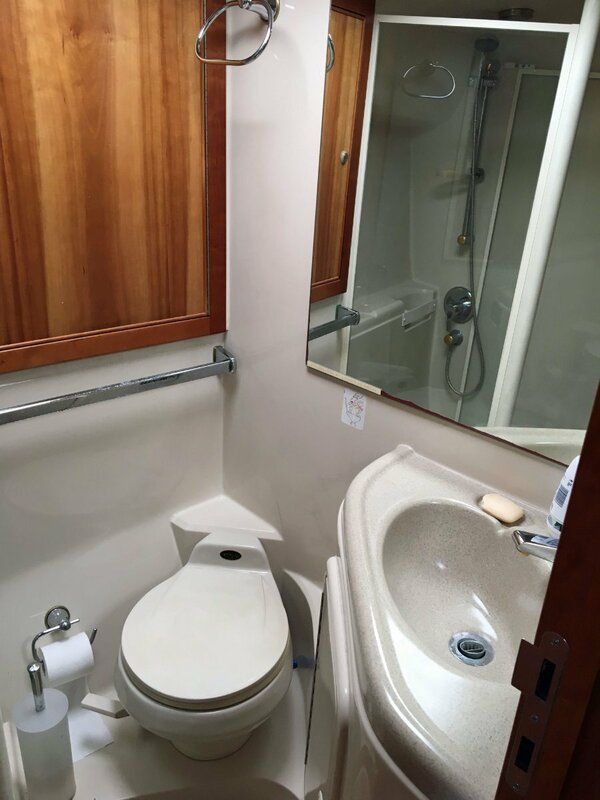 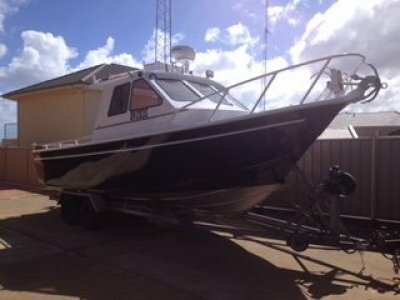 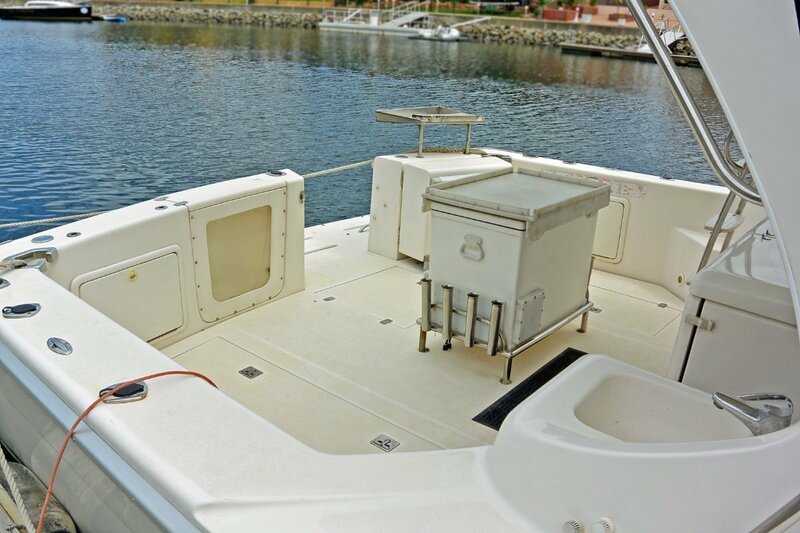 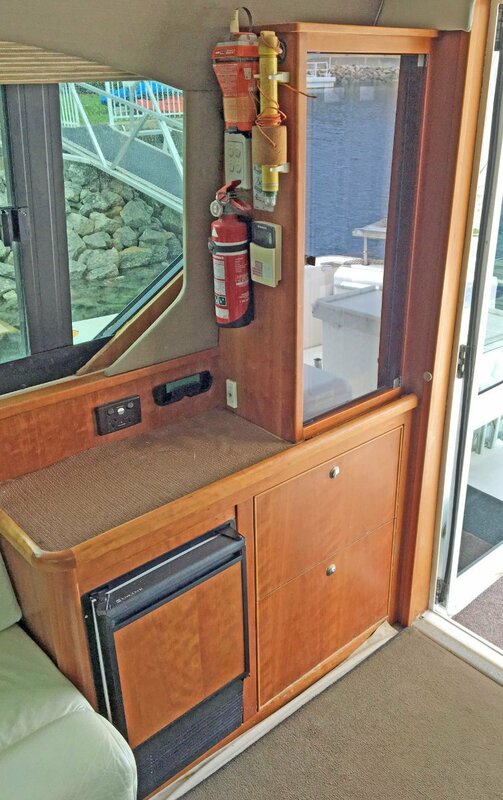 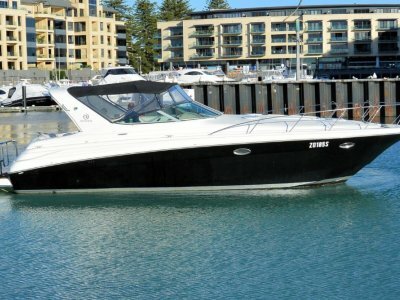 This boat features a 2 cabin, 1 bathroom layout with generous saloon and cockpit. 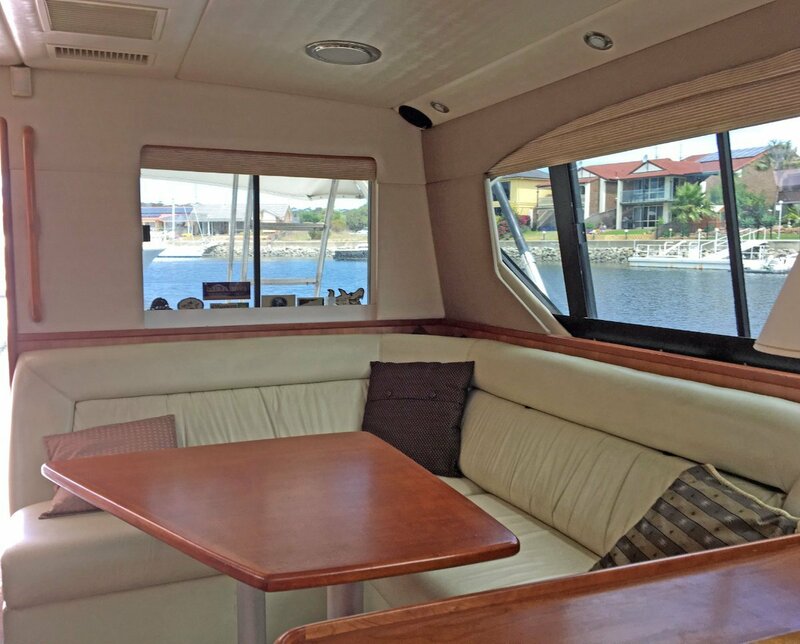 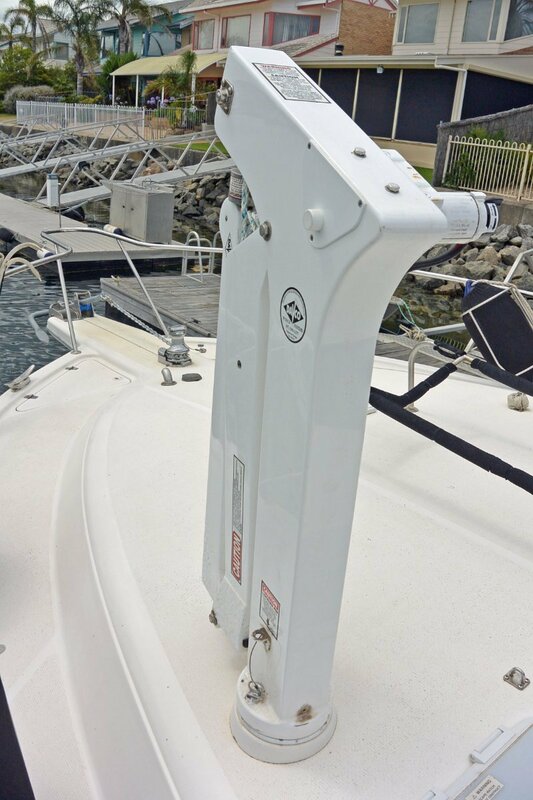 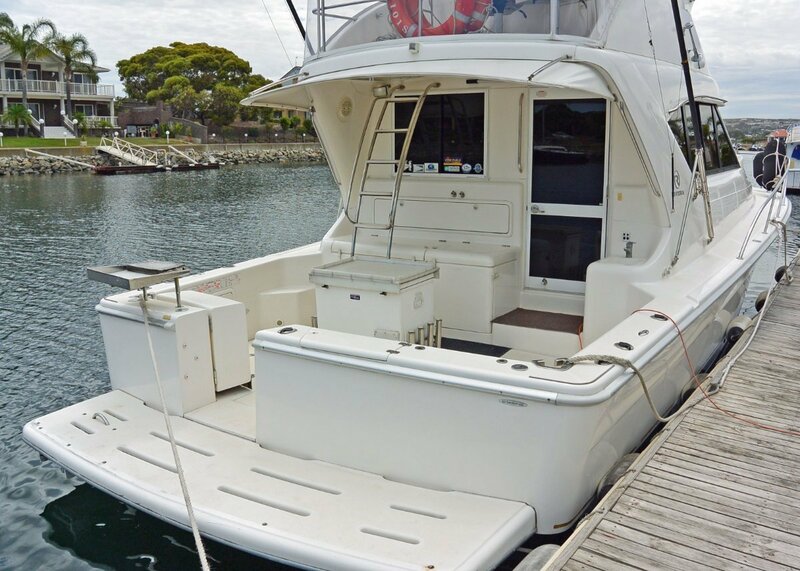 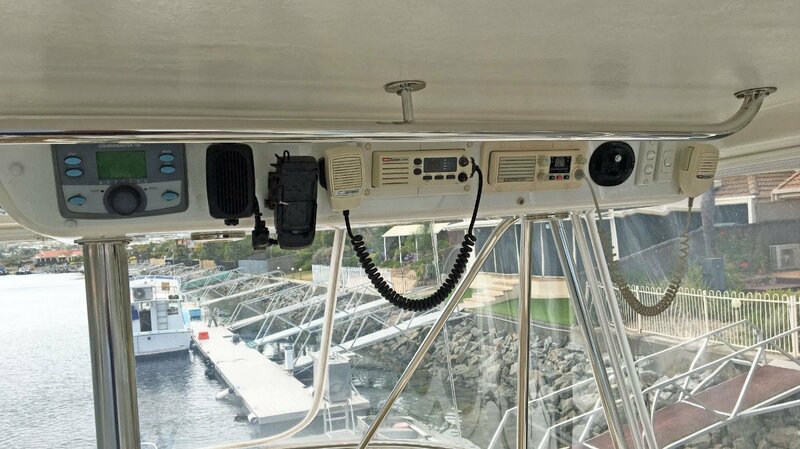 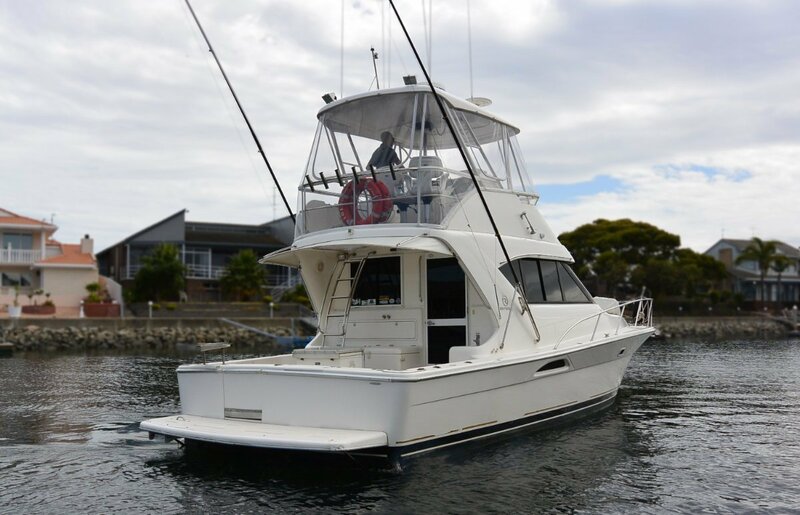 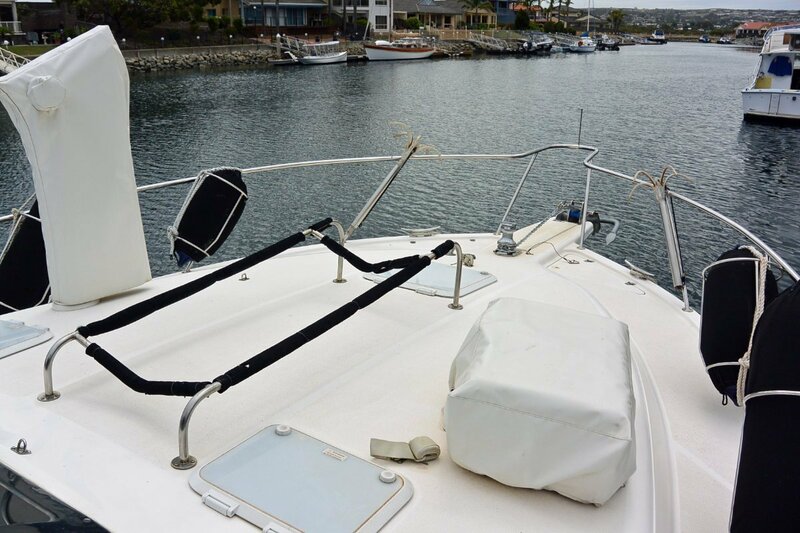 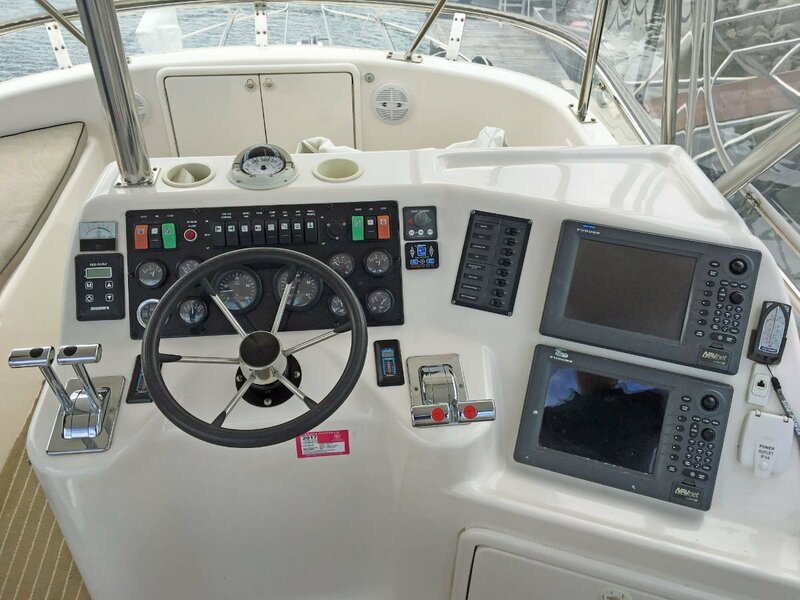 Furuno Navnet system, two screens to flybridge, one to saloon.